This years must have upgrade has been the 10 series graphics cards from Nvidia. 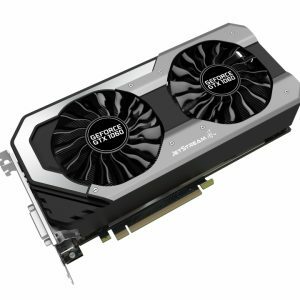 With the top tier of GPU's taken up by the famous GTX1080 & GTX1070 Nvidia launched the much anticipated GTX 1060. 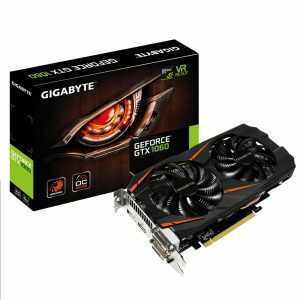 Gigabyte GeForce GTX 1060 WINDFORCE OC 6GB GDDR5 edition is probably the finest GTX 1060 on the market. Not only is it good looking and powerful it also has the legendry Windforce cooling mechanism, meaning you the gamer can have faith on long term performance. Zi-Clone Multimedia now a thing or two about gaming PC's and graphics cards and benchmark every performance based PC that is built and what that has taught us over the years is what brands and models stick out for best pound for pound performance. This is why we can say that the Gigabyte Windforce 1060 is head and shoulders above its competition. It has all the standard features a gamer can aspect from the GTX 1060, 192bit memory interface, 1280 CUDA cores. This added to a base clock of 1594Mhz and a boost clock of 1809Mhz it is a formidable beast. 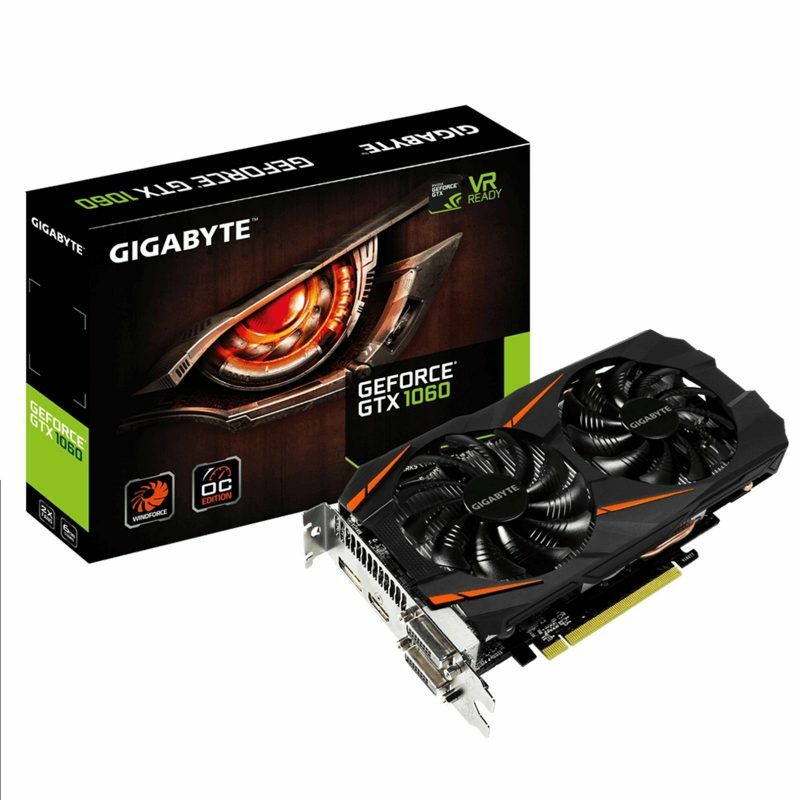 Gigabyte has added excellence to this fantastic card by installing the Windforce cooler. With software to overclock this is one complete card. 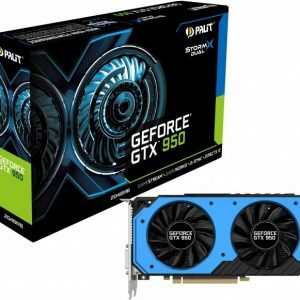 If you are looking for an upgrade or a performance boost to you PC and are an avid gamer that enjoys good quality smooth performance than this is the card for you. 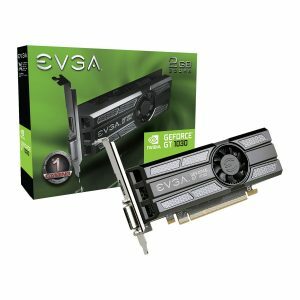 If you have a sensible budget and you want more than sensible performance it has to be this card. We have tested this card across the Intel Core i family and can say it performs!